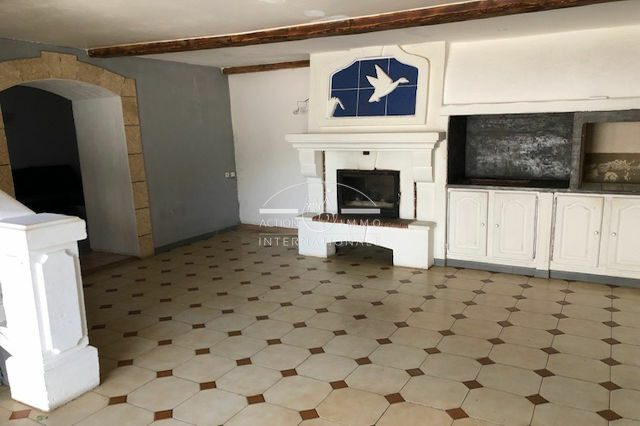 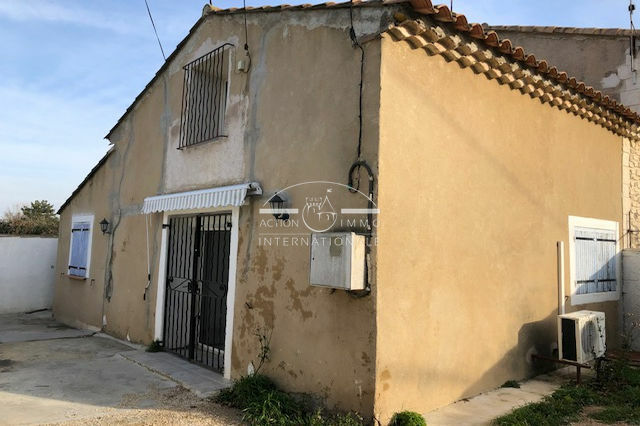 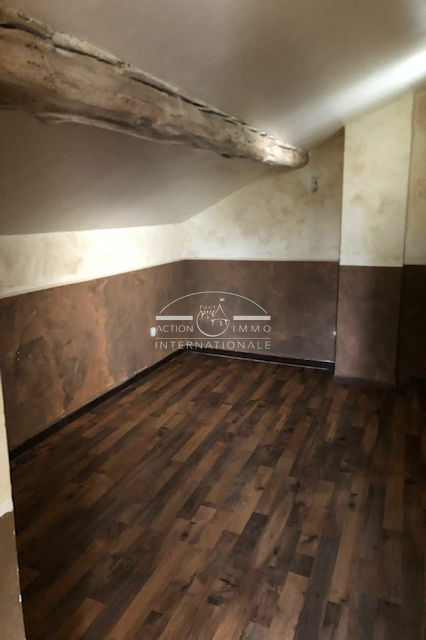 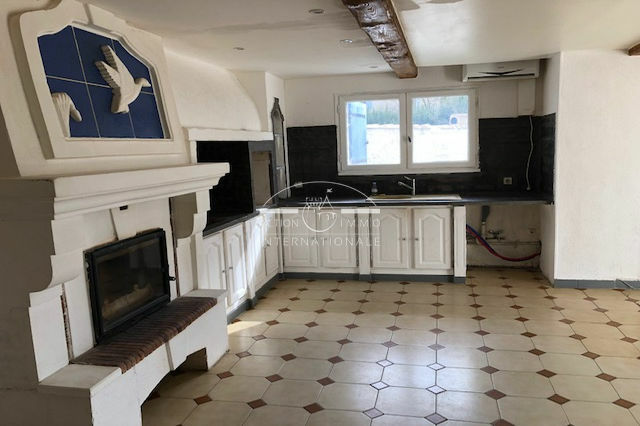 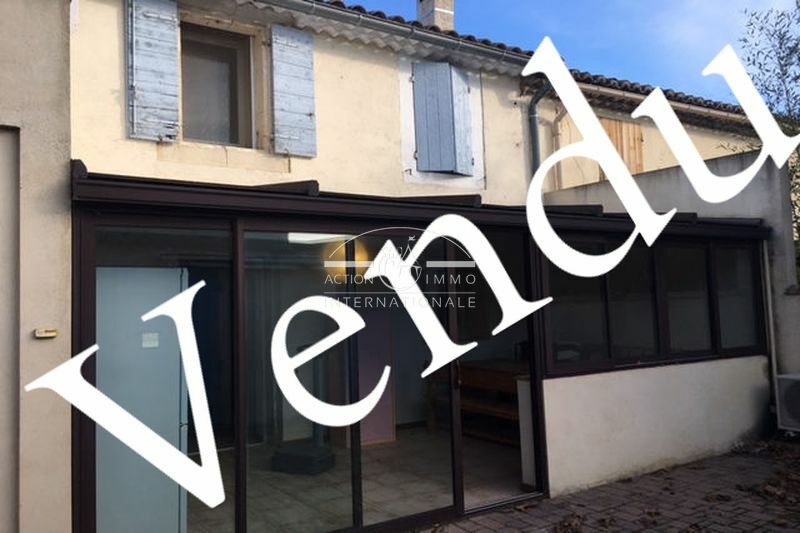 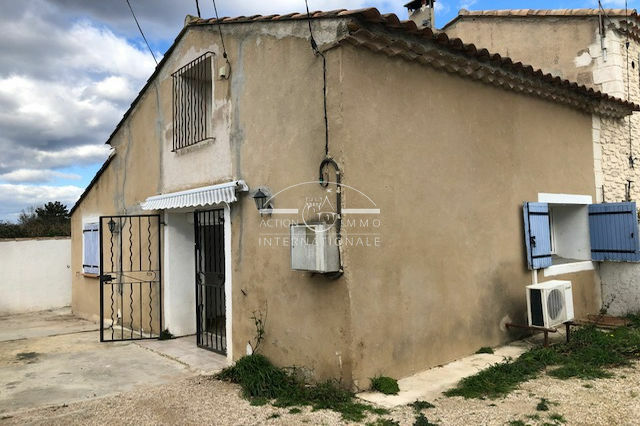 Action Immo International offers on the area of Caphan (St Martin de Crau) a town house of about 80 m² comprising on the ground floor a living room with open kitchen, a living room, a shower room with a toilet and an office. On the floor 2 rooms of which one with room of shower and toilet. 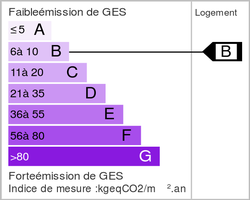 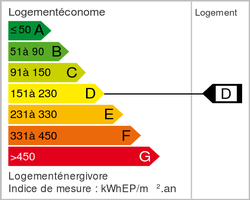 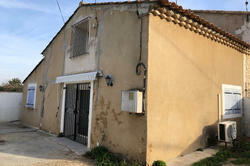 Ground of 350 m ².